Eleven wins. That’s all that stands between this year’s eight playoff teams and immortality. For the Brewers and Dodgers, that number is already down to 10 after both teams scored Game 1 wins last night. 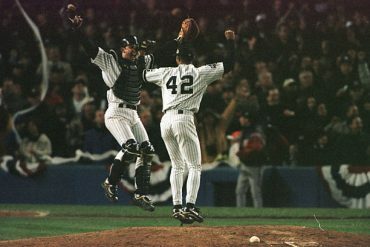 No matter what, come Nov. 1 there will be a new World Series champion being enshrined in the history books. Not much more needs to be said about the Yankees and their ALDS battle with Boston. My fellow writers have done a magnificent job breaking down the matchup almost every way imaginable, and there will undoubtedly be more analysis to come as the series progresses. 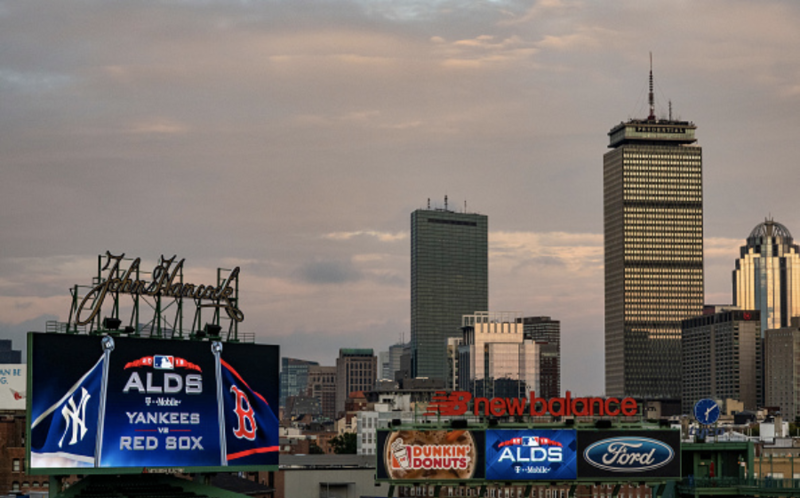 But with Yankees fans so singularly focused on our upcoming series, I thought I would take a moment before the playoffs get into full swing to give a broader overview of the eight playoff teams. The Yankees will be facing two of these other six squads, and so it seems appropriate to take some time to survey the rest of the field. For each series, I’ll give a brief summary of the matchup and finish by predicting the outcome. 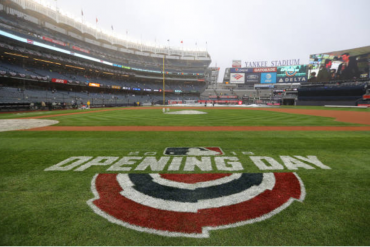 I’ve had some mild success making predictions so far this year, most notably my April 26 declaration that the Yankees could well break the single season home run record. I know that I should quit while I’m ahead, but just for fun let’s give this a go. Spoiler: So, yea, I write for Bronx Pinstripes and clearly that makes me a massive homer (I predicted the Yankees would win the division, despite misgivings). If you’re only reading this for my final verdict there are no surprises: I see the 2018 Yankees lifting the Commissioner’s Trophy before October is over. The story of this series will be the battle of the two best offenses in the league slugging it out against shaky pitching staffs. 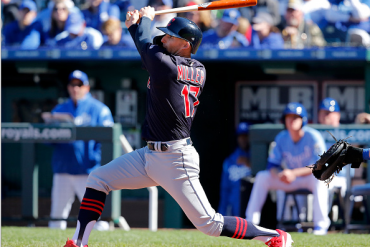 Both teams have had no issue putting runs on the board, finishing miles ahead of the field in runs scored (Indians finished 3rd with just 818 runs). But for as good as their respective offenses are, both teams have significant question marks in their starting rotations. Perhaps the most significant variable in determining the outcome of this series will be Chris Sale. After battling shoulder injuries throughout the last couple months of the season, Sale returned in September with an alarming drop in his velocity. Just check out this graphic of his average fastball velocity over his final few starts. I mean wow. His average fastball velocity was sitting at a career high average of 98.17 MPH before he first hit the shelf. In his final start of the year, he averaged just 90.21 MPH on the four-seamer. That’s a full 8 MPH drop in velocity! Everyone knows the dominant force Chris Sale can be on the mound when he’s on his game. But that velocity decline points to a significant issue for Sale and the Red Sox, given that he’s arguably their only sure thing on the mound. Given that he’s their Game 1 starter and likely their potential Game 5 pick as well, Sale’s health might be the x-factor in this series. However, the Yankees’ historical dominance over David Price will also be relevant. On top of his matchup problems with the many right-handed sluggers in the Bombers lineup, Price has been a notorious playoff choker in his few postseason appearances. His 5.03 postseason ERA comes with a fairly large sample size of 73.1 IP. Boston’s two premier starters are no sure thing against the Yankees. I could go on about this matchup, the history of these two teams, key factors in the series, but at the end of the day this series will be decided by pitching. 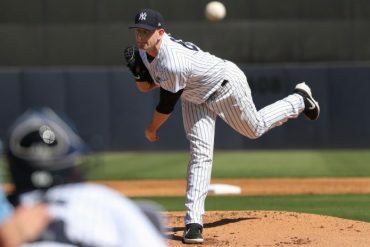 Though neither team has a dynamite staff, the Yankees have a far stronger bullpen and fewer obvious question marks in their rotation. Shocker: I’ll take the Yankees over the Sox in the ALDS. Key to the series: Can Cleveland’s strong staff match up aginst the Astros elite starting rotation? Key to the series: Will the Rockies offense step up to bail out their subpar pitching staff? Key to the series: Can the Braves mediocre offense put up runs against the Dodgers starting pitchers? 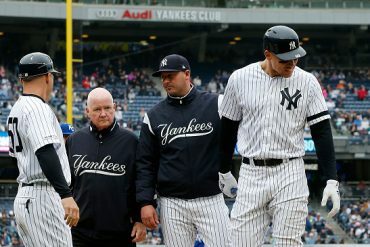 Key to the series: Can the Yankees win on the road and overcome the home field advantage that proved decisive last year? Key to the series: Can the Brewers keep games close to maximize their significant bullpen advantage and win tight contests? 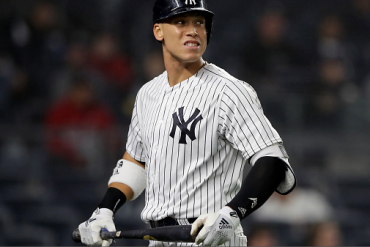 Key to the series: Can the Baby Bombers rise to the occasion on the biggest stage against the experience defending NL champs? Hopefully, this preview helps give you a better look at some teams you may not have been following closely throughout the year. I see the Red Sox, Astros, and Dodgers as by far the best other teams in the league and the most likely opponents for our Yanks. I keep pushing my luck with predictions, and inevitably I’ll get most or all of these matchups wrong when it’s all said and done. But frankly, I don’t care as long as my final prediction is correct and the 2018 Yankees are crowned champions of the world.